From our Archives: "Blancpain, the history of the oldest watch brand"
From founder Jehan-Jacques Blancpain and the start of the business in 1735 to the great successes of the 1950s under the management of Betty Fiechter and his nephew Jean Jacques, who designed the Fifty Fathoms, till our days under the wing of the Swatch Group, we chronicle the history of Blancpain, the oldest watch brand. 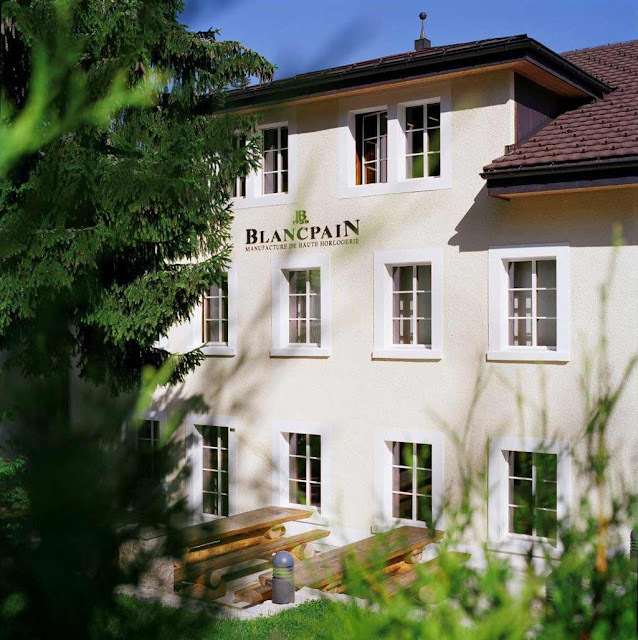 Click here to read the fascinating history of Blancpain. Time and Watches: From our Archives: "Blancpain, the history of the oldest watch brand"